After the worldwide success and still rising popularity of Isabel Marant wedge sneakers, the fashion brands have realized that the wedge sneaker trend is here to stay. 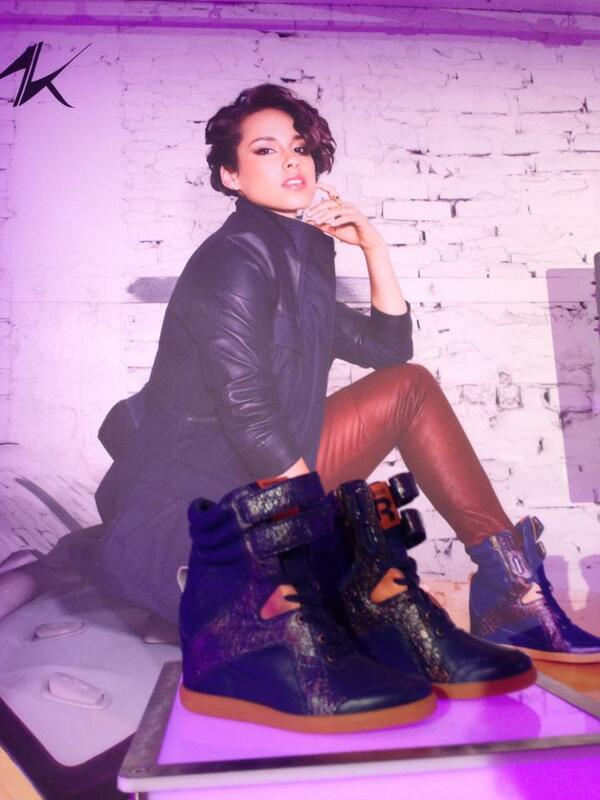 American music star Alicia Keys teamed up with Reebok for their line of wedge sneakers, 2013 collection. 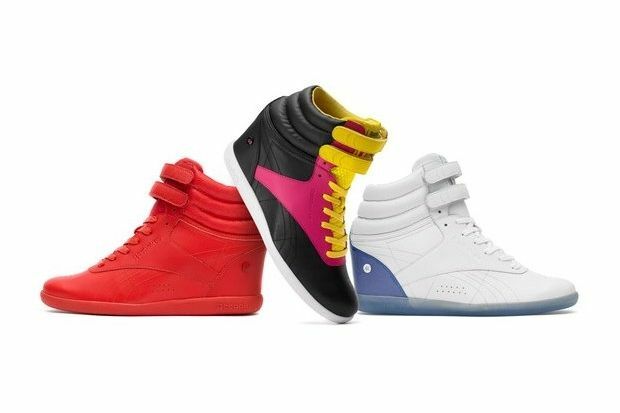 Choose between the Chi Street Pack (bold color sneakers), red Freestyle sneakers and Classic Iridescent Pack (inspired by Alicia Keys’ stage life). These sneakers have oh-so-trendy wedge with an approximate 2 1/4 heel height which makes them so attractive for the female population. 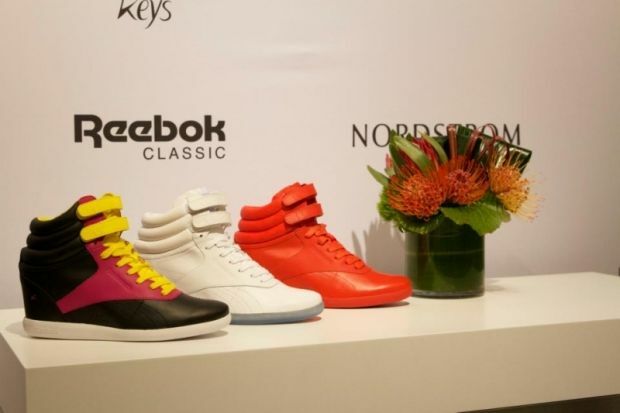 This is not the first collaboration of Alicia with Reebok, back in 2011, she launched her debut Reebok Classic X Alicia Keys collection. 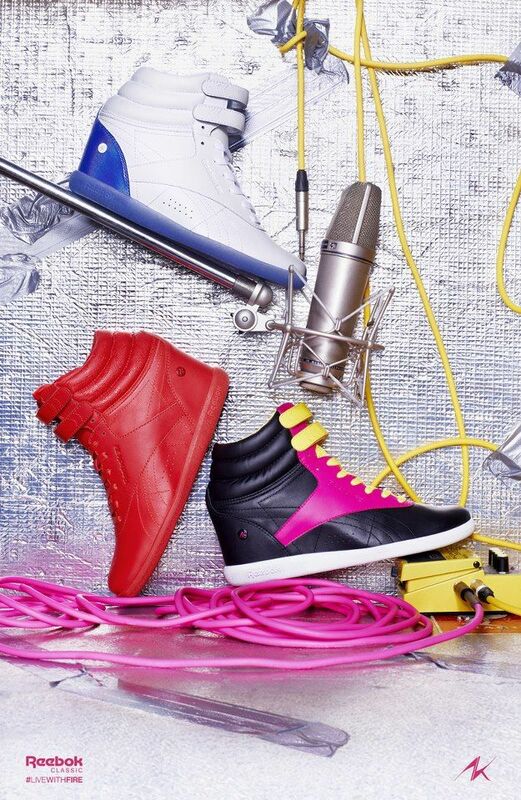 Miss Alicia Keys, I would like to buy the Red alicia-keys-reebok-sneaker-wedges, but I can not find it anywhere. 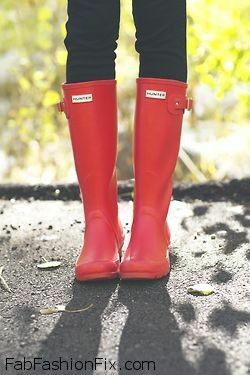 I really like this shoes in red. Could you please help me? ?